At KCI (WRDSB Secondary School), I have spent the last 12+ years teaching photography, design & creative problem solving. This weekend I will be working alongside some of my current students to capture the energy of Maker Expo in a series of rapid development posters created live on site. If you’re curious about photography or design. 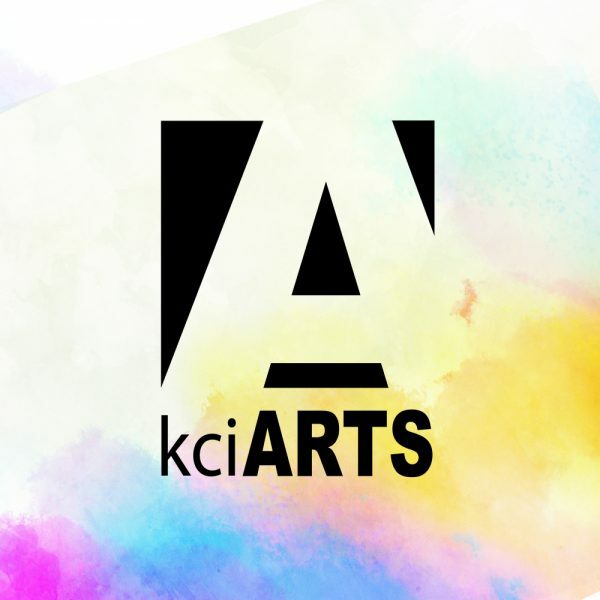 Please stop by for a chat & check out some of the work that represents the quality that I see at KCI.